New beauty coupon! 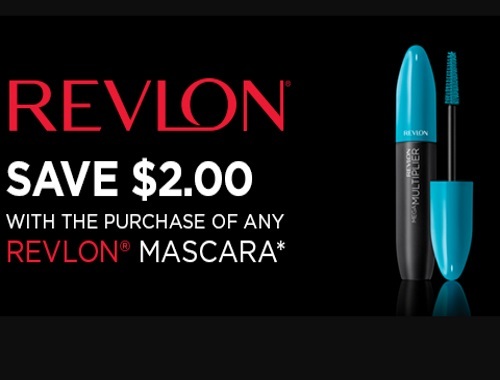 Get $2 off with the purchase of any Revlon mascara from Save.ca! This coupon is available for a limited time, print and mail!